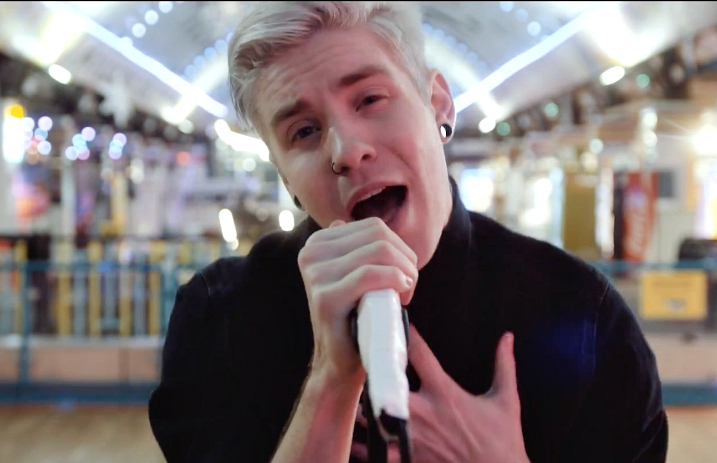 UK-based pop rockers As It Is just dropped a new music video for their song “Hey Rachel,” taken from the band’s sophomore album okay., released Jan. 20 via Fearless Records. 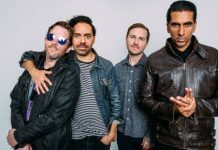 AP caught up with Walters about their recent release, one of our Most Anticipated for 2017, and he said that they were willing to take chances on this record, without any worries of sticking to a particular sound or perception. Plus, we caught up with Walters in our Twenty One Pilots issue #342, who gave more background on the song “Hey Rachel.” To get a copy of the issue, follow the links below! In case you missed it, check out the band’s first single off their new record, “Okay.” The album is available for purchase here. Check out their video for “Hey Rachel” below! What are your thoughts on the new video? Let us know in the comments!